She's Back!!! Join us with Irish Mystic Sarah De La Mer!!! 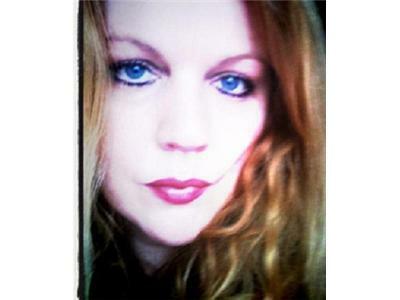 Sarah is an experienced seer, writer and healer with mediumistic ability. She is recognized for her high degree of accuracy and strong empathy, as well as a clairsentience, clairaudience and clairvoyance. She is a certified Reiki and Aura Soma practitioner. Sarah uses prayer along with various visualization techniques to shift your energies to a better place. 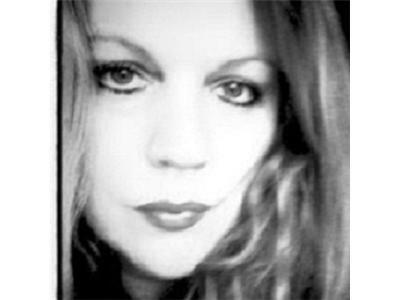 An established TV and Radio personality, her writing is regularly published in many newspapers and magazines and her book Starscope is published by Poolbeg, Ireland. Sarah has helped many clients access their own personal power and step up their spiritual groove. 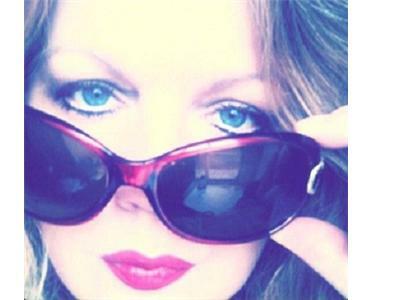 She believes in empowering clients to develop their own intuition. Sarah can accurately predict the future and get timings right. She is a healer, so you will always experience an energy shift with your reading. 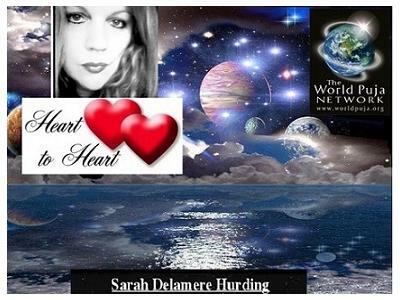 Sarah hosts her own show Heart to Heart on The World Puja Network and Soul to Soul Best of the Best CBS Sky Radio.